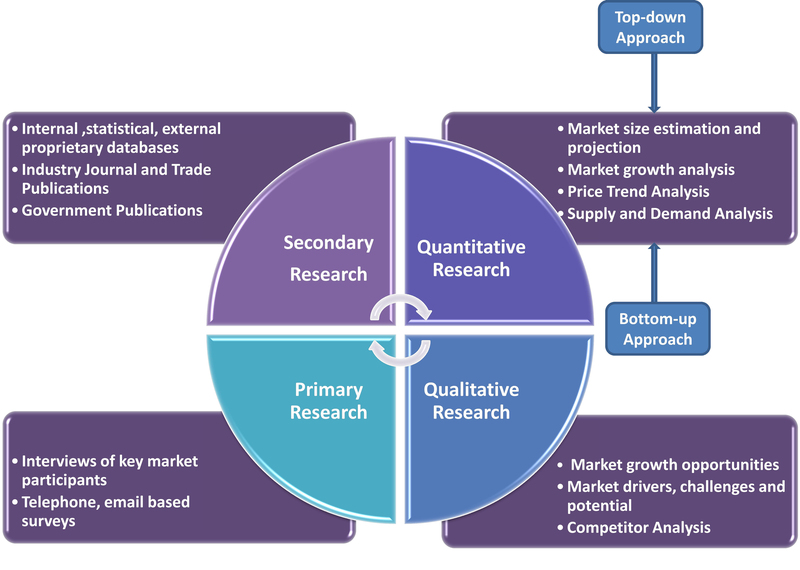 Netscribes' latest market research report titled Stem Cell Research Market in India 2014 analyses how stem cell therapy is gaining importance in India as consumers realize the various benefits it offers. Stem cells can be used to cure a number of diseases, including cancer and neurological disorders such as Parkinson's disease, among others. The number of parents opting for stem cell storage is also rising as they want to store their baby's cord blood stem cells for present and future use. Currently, the market is dominated by private banks offering stem cell storage facilities, with a few of them even reducing their prices in order to make the process more affordable for a larger number of people.